Sundays for me are a day for catching up. For catching up with errands, with friends, and of course, a little relaxation. 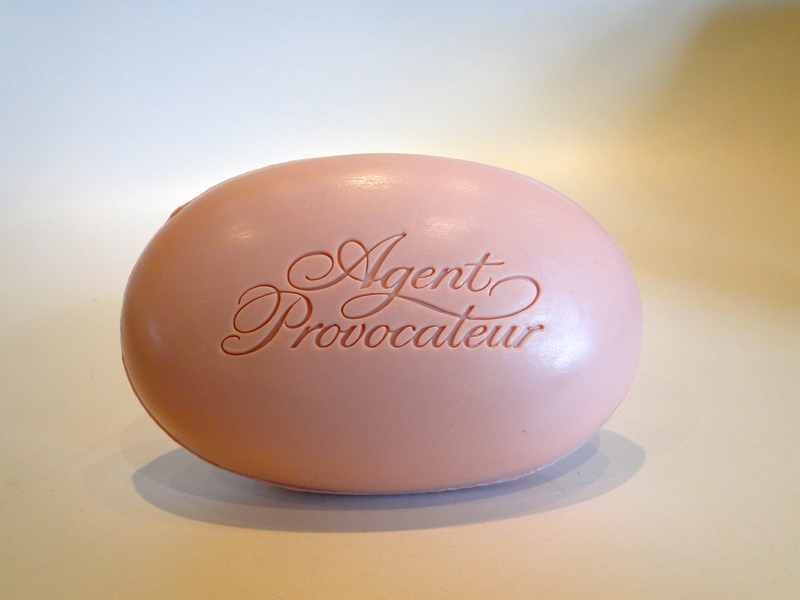 When I was perusing Harvey Nichols this weekend, I couldn’t help myself when I saw this gorgeous Agent Provocateur Soap. 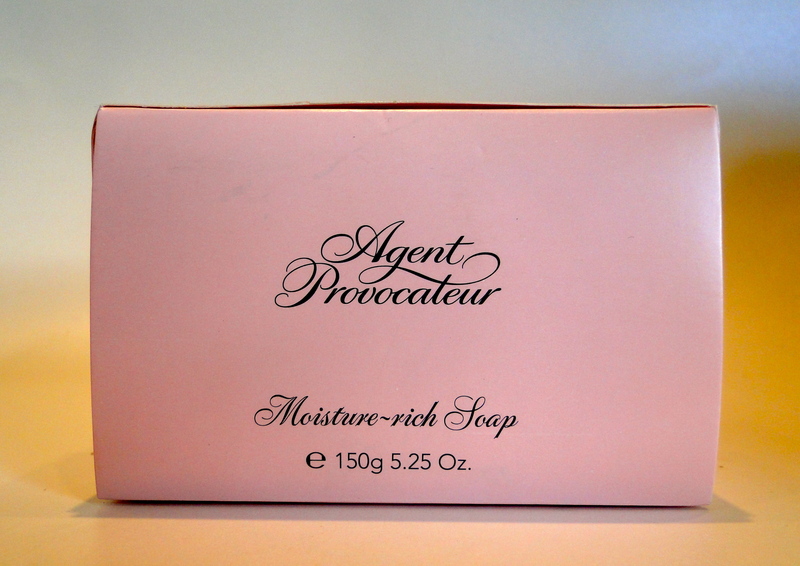 I should probably explain that when I was 17/18 I basically lived in Agent Provocateur perfume. It’s very adult, guys really seem to like it, and it just seemed very far removed from the scents my friends were wearing. All through first year at university I only wore AP, I bathed in it, and I even treated myself to a special edition with real diamond dust in it. I haven’t worn the fragrance for a couple of years – I still like it, but I have kind of been distracted. Anyway, when I was pottering around the beauty section, the soap caught my eye, and I thought it would be perfect to keep in my lingerie drawers – keeping all my delicates smelling pretty. Isn’t it pretty. I love the luxurious size, the soft pink and the spicy scent. It’s completely reignited my love for the scent, and it’s sent me digging through my stash for that bottle of diamond dust perfume.